GFEI Executive Secretary Sheila Watson spoke at the global Climate Chance summit in Nantes, France, about how GFEI has become the leading vehicle efficiency initiative globally. 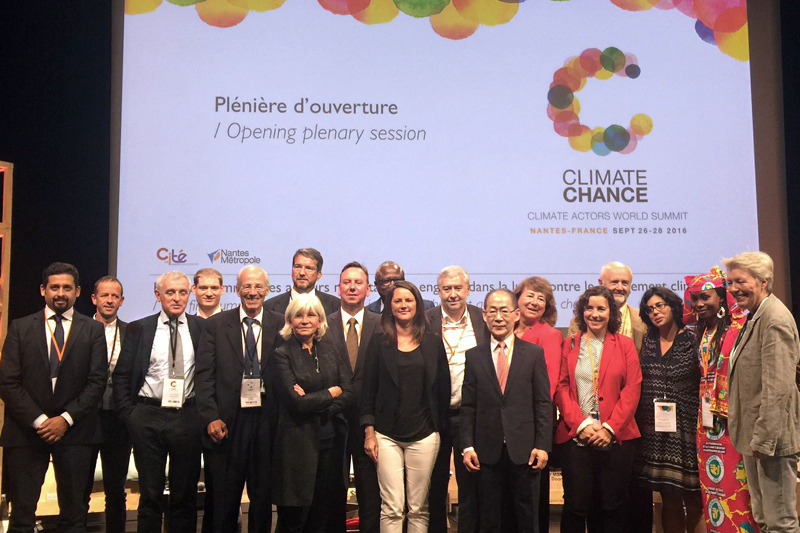 The event brought together non-state actors, including local authorities and charities, to share experiences, strategies and resources in the efforts to tackle climate change, in order to help meet the commitments made at COP21 in Paris. 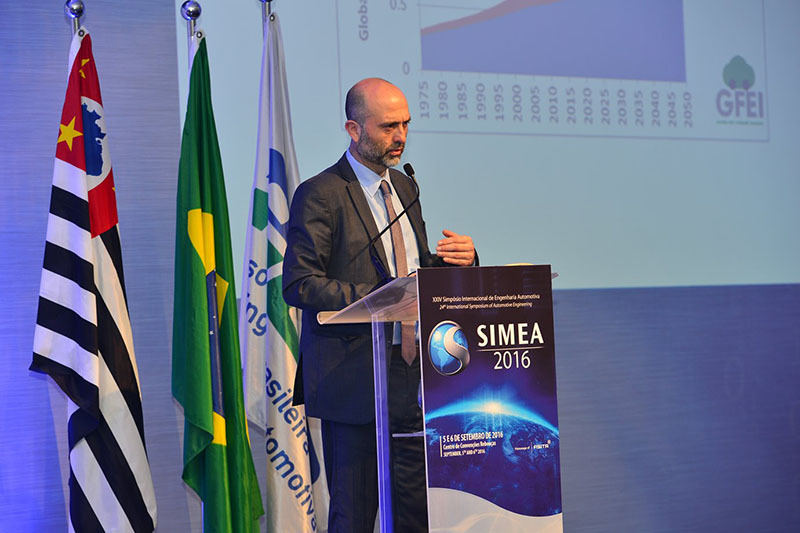 GFEI was invited to speak at the Brazilian Association of Automotive Engineering conference in Sao Paolo, Brazil, on 5th September 2016. 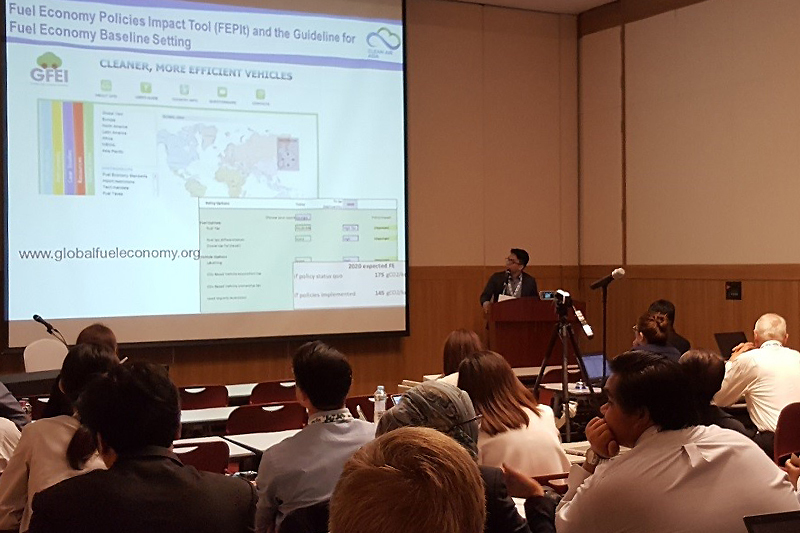 The event is the leading gathering of engineers, experts, government agents, universities and opinion makers connected to the mobility in Brazil, and this year had the theme ‘Fuel Economy and Greenhouse Effect Gases: The Impacts of the Automotive Engineering Evolution’. 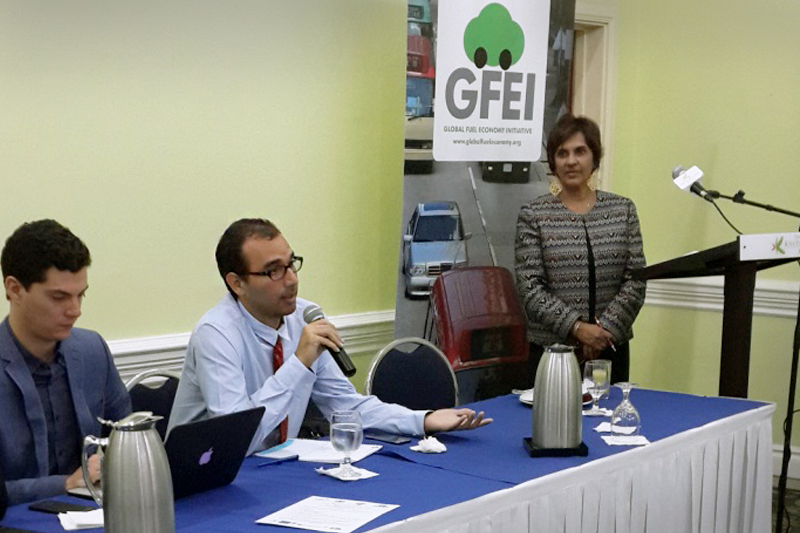 Gianni Lopez of GFEI implementing partner Centro Mario Molina Chile addressed the conference in one of the main plenary sessions, and challenged Brazilian policy makers to go further in promoting innovation and improved vehicle fuel economy.